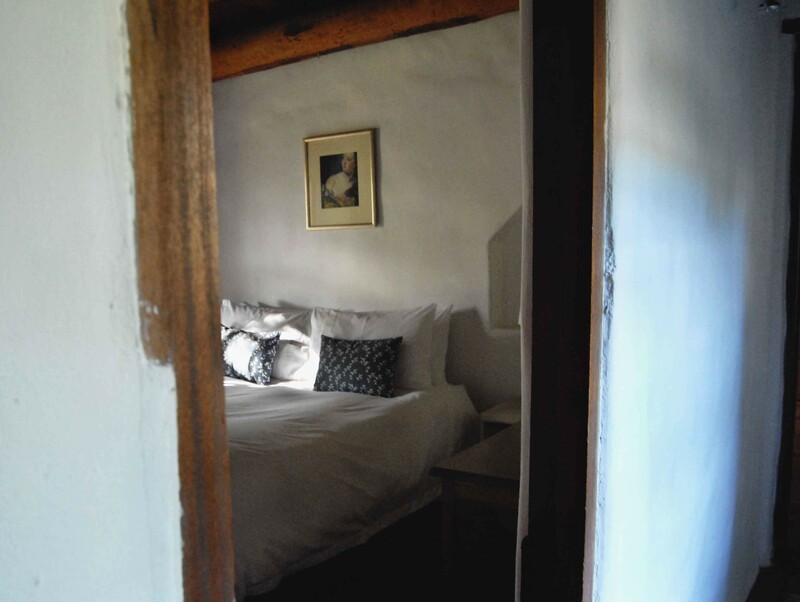 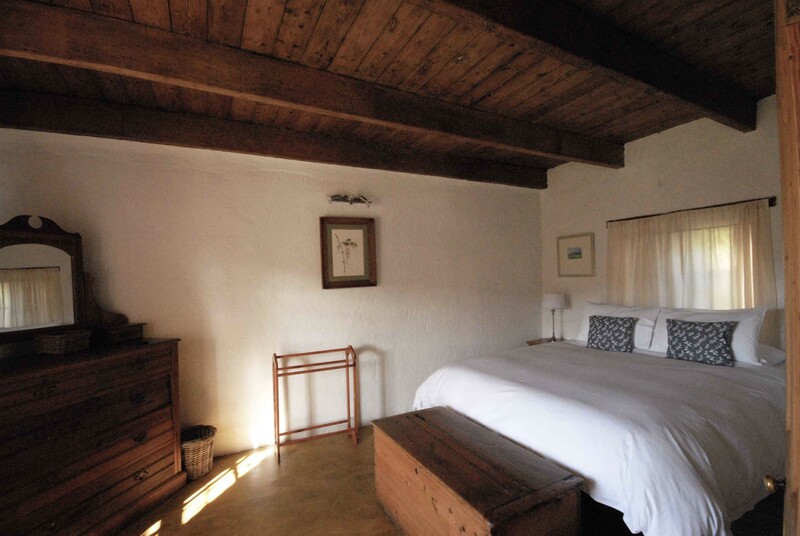 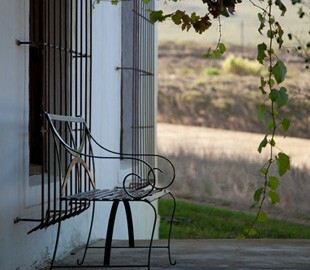 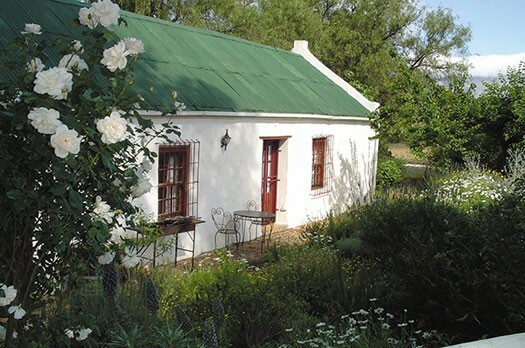 The farm offers accommodation in two cottages, the Mill House and Pepper Tree. 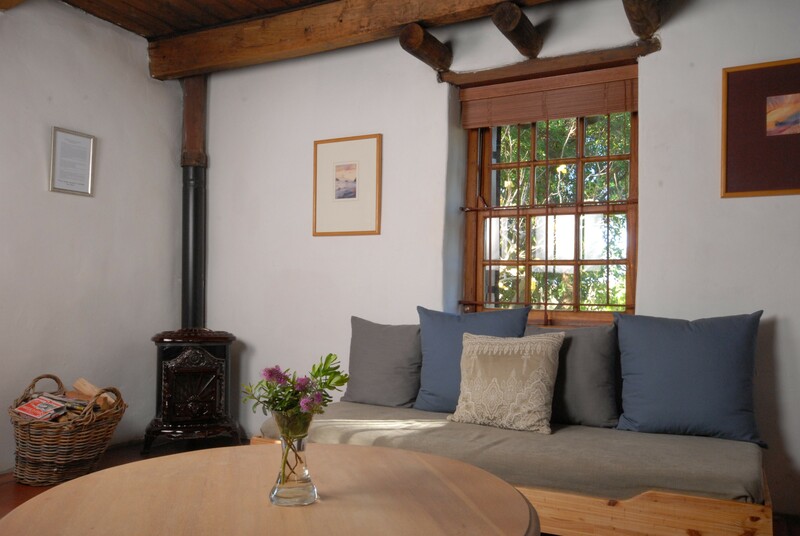 Relax and enjoy the views from the stoep of either cottage, or cosy up inside with open fireplaces in the kitchen, wood-burning stoves in the living rooms, and hot - water bottles for the colder nights and white cotton bed linen and toweling. 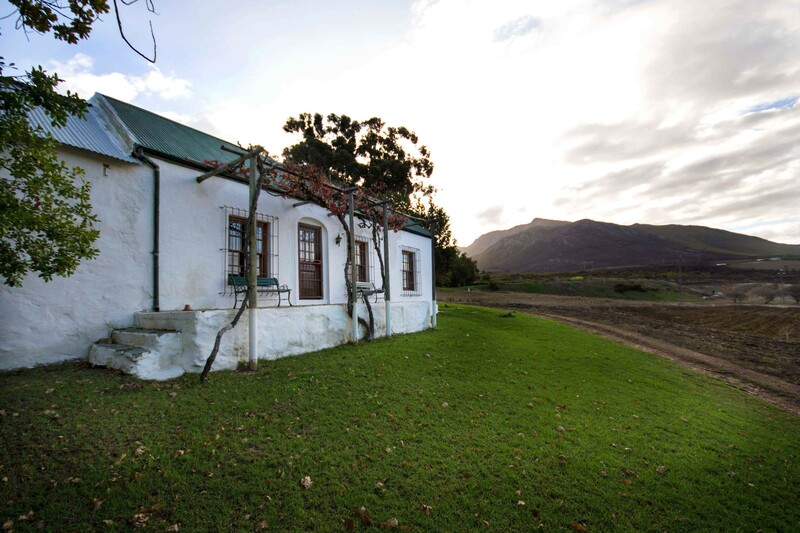 There are wonderful things to do on the farm; everything from farm walks, mountain hikes, horse riding and dam swims to (more leisurely) wine tasting and farm platters on the verandah, picnics and bird watching. 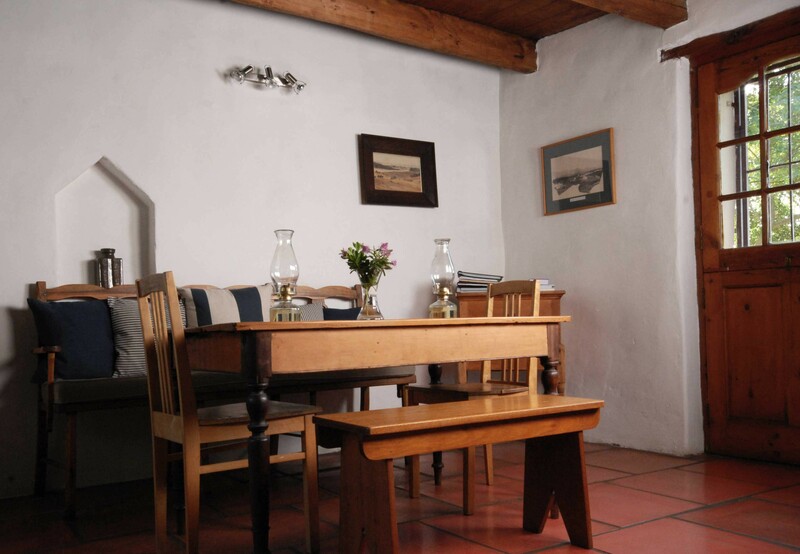 The cottages are in close proximity to the town of Bot River and its local hotel, character filled pubs, quality butchery, an eclectic Portuguese take-away and general dealer. 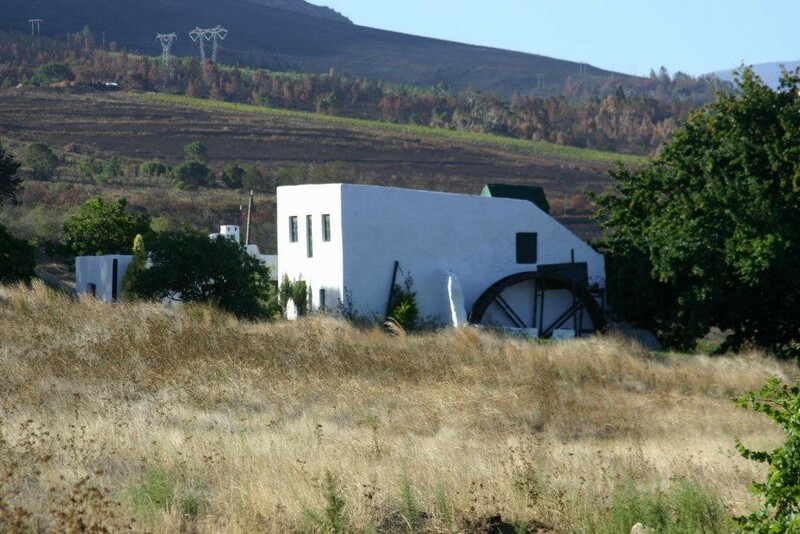 Surrounded by wine, wheat and sheep farms as well as some of the best restaurants and farm stalls in the area, there is always something to do. 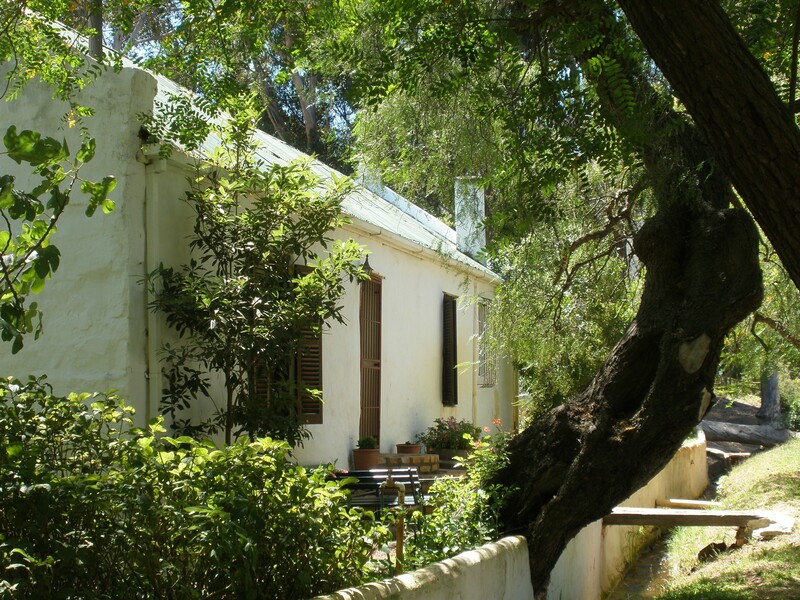 Beyond the immediate area, the cottages are minutes away from other towns such as Hermanus, Greyton, Elgin and Kleinmond. 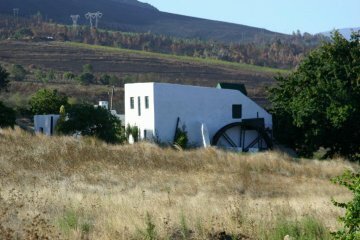 These towns and their beaches and mountains come with an array of adventures for both the chilled and the adrenaline fiend.